The purpose of this research is to gain insights in the positioning and role of the business process support function and, more generally, process-oriented thinking in a business transformation context. 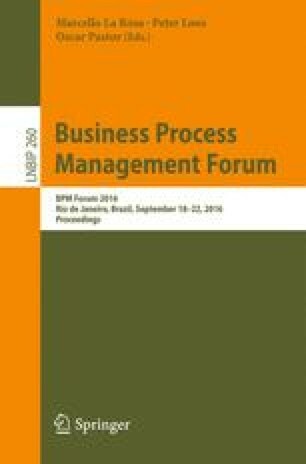 The main promise that has been associated with the discipline of Business Process Management (BPM) and process orientation is providing critical support for making business transformation successful. Thus, intuitively, we can expect process support functions in organizations which apply the BPM principles in day-to-day business activities, to take a prominent role in realizing their organization’s current transformation agenda. But is this the case? Through an interview-based qualitative research approach, the question is raised whether business process support function today, in what is claimed to be a more turbulent business environment than before, is actually a co-driver for business transformation. From this research, key takeaways are distilled on the elements shaping the context for process support functions to co-drive business transformation. We thank all organizations that have contributed by investing their time to inform this research. We also thank Eddy Helsen and Annelies Helsen of ViCre for the funding of this research.